The Lowe and Fletcher 5883 Suitable for wooden furniture.This Lowe and Fletcher slamlocks automatically. 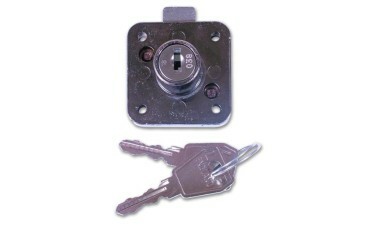 Suitable for key series 18.Operation Springbolt is withdrawn by key, Slamlocks automatically. The Lowe and Fletcher 5883 Suitable for wooden furniture.This Lowe and Fletcher slamlocks automatically. 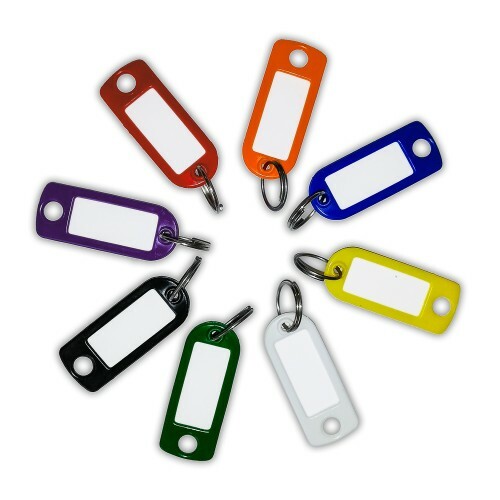 Suitable for key series 18. 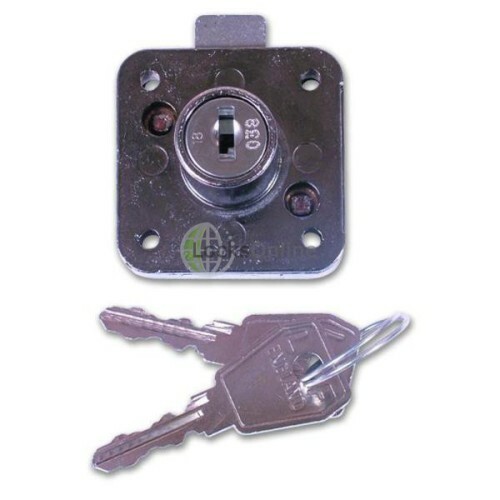 Springbolt is withdrawn by key, Slamlocks automatically.